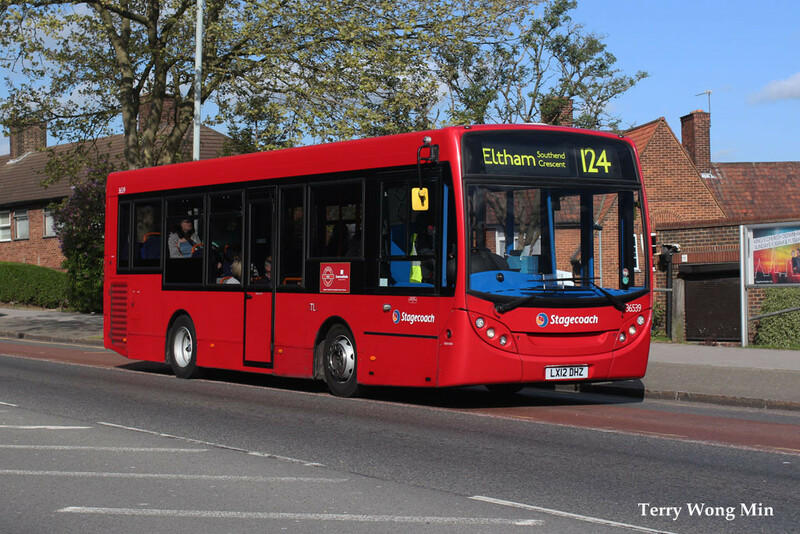 124 (Catford & Eltham) LBSL contract re-awarded to Stagecoach Selkent using a mixture of existing fleet 2012/13 Euro-V and 2014 Euro-VI diesel single-decks. (Contract start date 25th May 2019). 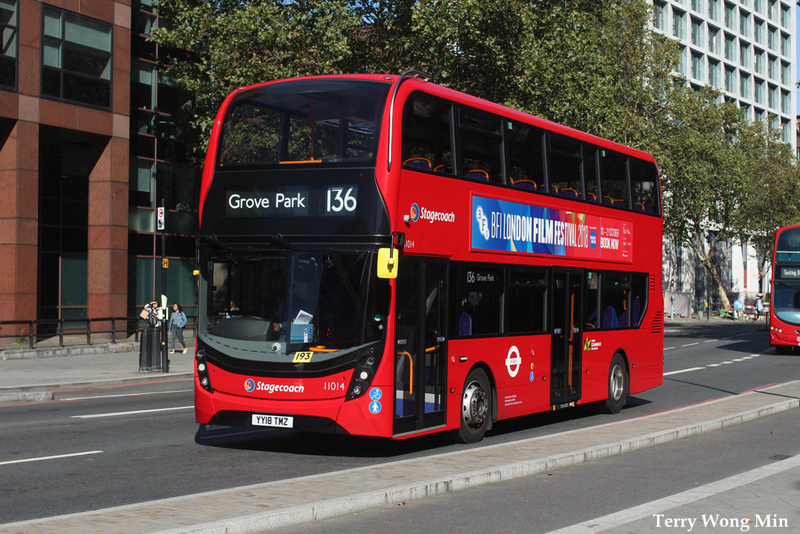 136 (Grove Park Station & Elephant & Castle) LBSL contract re-awarded to Stagecoach Selkent with 2018 Euro-VI hybrid double-decks (25th May 2019). 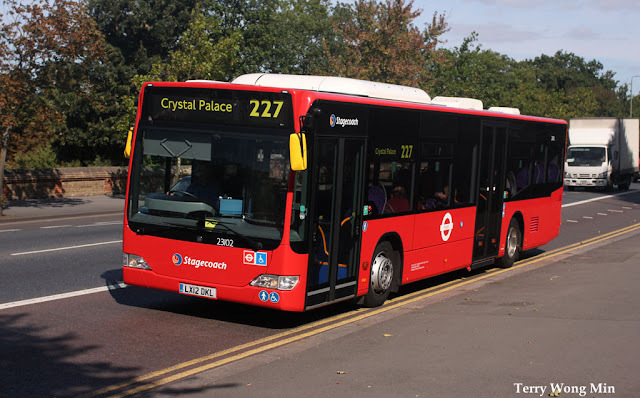 227 Crystal Palace & Bromley North Station) LBSL contract awarded to Go-Ahead Metrobus with new Euro-VI diesel single-decks. Currently operated by Stagecoach Selkent with Mercedes-Benz Citaro single-decks from Bromley (TB) Garage (22nd June 2019). All routes are a Daily operation and Euro-V vehicles will be upgraded to Euro-VI emissions standards.